We’re known for more than our gingerbread. 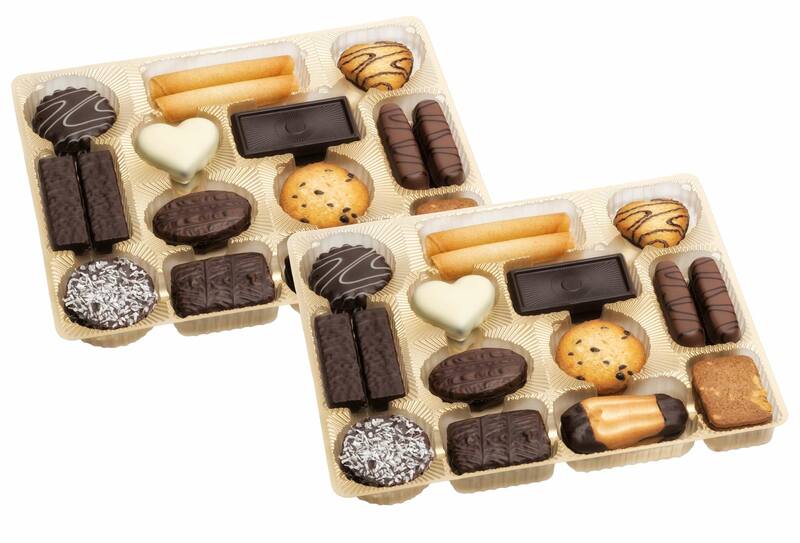 As seen in this assortment, featuring a delicious selection of our finest cookies, dipped in dark, milk and white chocolate. 13 different flavors in all, including lemon, orange, cappuccino, coconut and butter cookies.